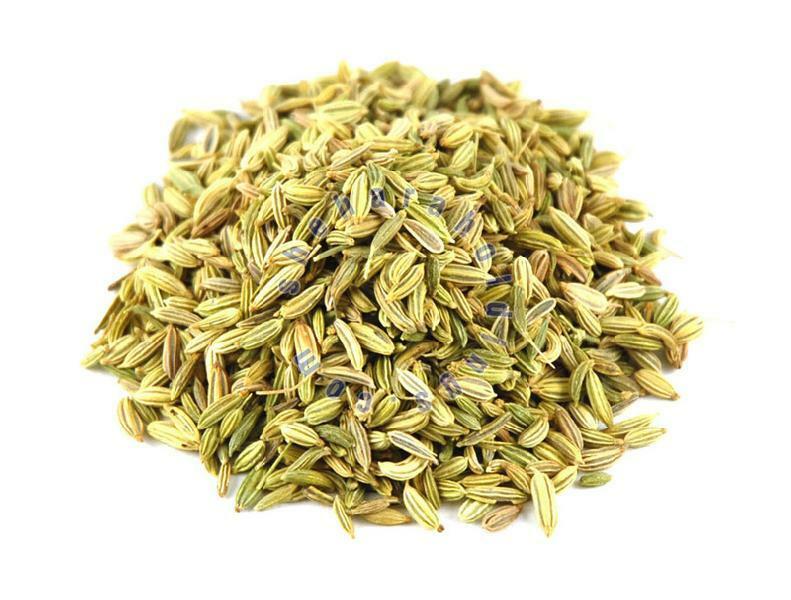 Fennel seeds have several healthy nutrients like minerals, vitamins, dietary fibers along with lots of antioxidants. Our payment procedure is not only easy to operate but also guarantee secure transactions. In addition to this, it is featured with multiple options like cash payment, bank account transfer and more. Keeping in compliance with the international standards, we ensure that the raw materials used for varied products are 100% certified and quality approved. This helps us in maintaining a set standard of our products.